This SSP product comes in the form of microfine powder. 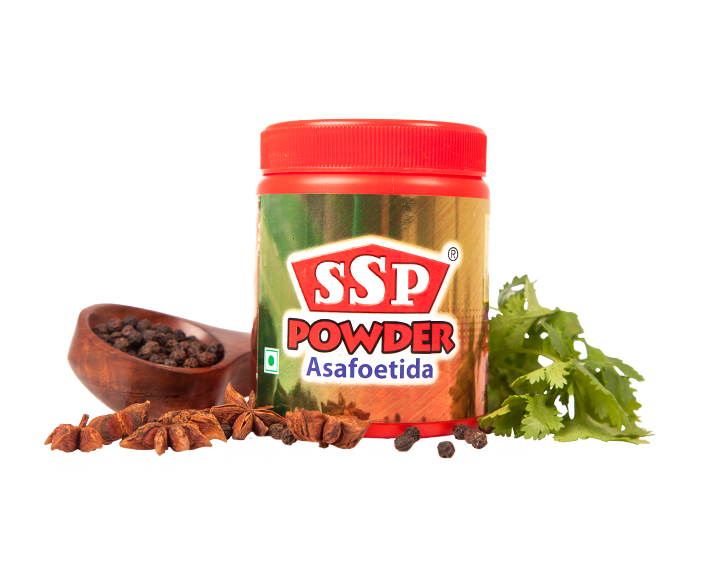 It is a very strong compounded asafoetida/hing that possesses a unique blend. The powder variant is great for curry powder and condiment manufacturers. Recommended for industrial use. Available in 250g.